Casa Raudha provides temporary refuge for women and their children that have been either displaced or victims of injustice and domestic violence. In 2016, Aidha started working with Casa Raudha to develop and deliver a “My Dollars & Cents” programme for Casa Raudha’s’ beneficiaries . The programme is delivered by our dedicated volunteer mentors and 77% of respondents stated that the course was very or extremely useful. We are now embarking on the fourth round of this programme. The course is interesting and fun. I get to learn how to spend on what I need instead of what I want. 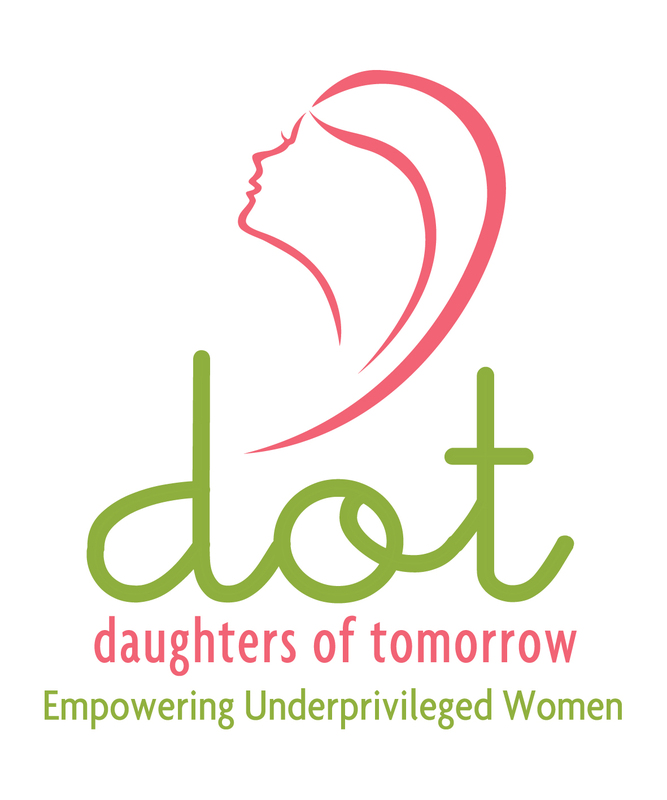 Daughters Of Tomorrow (DOT) focuses on empowering underprivileged Singaporean women through confidence-building, skills development and employment channeling. Aidha is working with DOT to develop a 10-session financial literacy programme for its clients. With the support of donors, we hope to deliver the first program in the third quarter of 2018. If you want to support Aidha’s financial literacy programmes, you can donate today and help us to transform more lives.